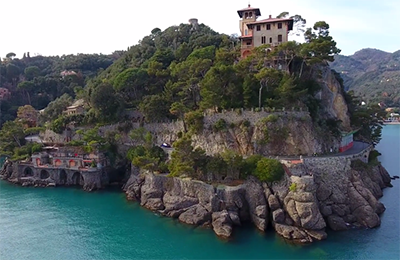 We have joined forces with Veloce Tours to create a custom luxury driving tour of Italy for Friends of the Concours d'Caffeine. We have reserved one of two potential dates for our initial custom tour based on your interest in mid-September or mid-October. If you are interested in either of the dates, please contact us indicating the date you are interested in. From fantastic driving routes to amazing museum visits to great dining and shopping and five star hotels, this is a vacation for both drivers and tourists that will be remembered for years. Clich here to view photos from the tour route. Click here to download a full description of the tour. 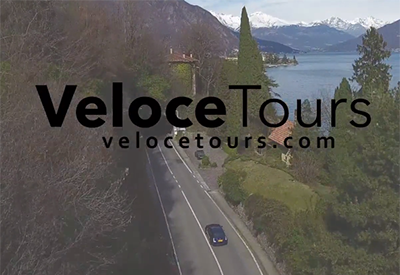 Click here to visit Veloce Tour's web site and view a video overview of the company and its tours.